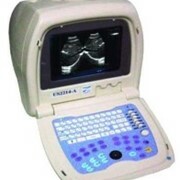 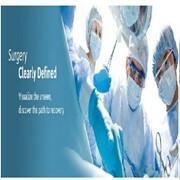 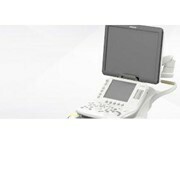 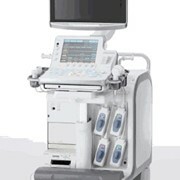 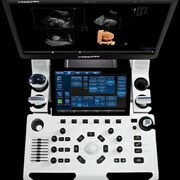 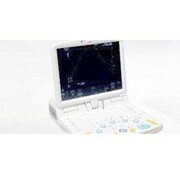 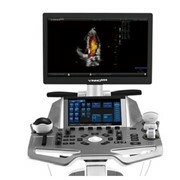 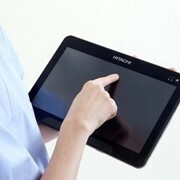 The Arietta V70 is the pinnacle of Hitachi's surgical ultrasound systems. 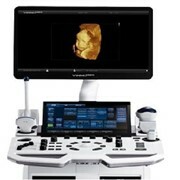 In conjunction with high density laparoscopic and open liver T shape transducers, the Arietta V70 produces extremely high definition imaging for the surgeon throughout the procedure. 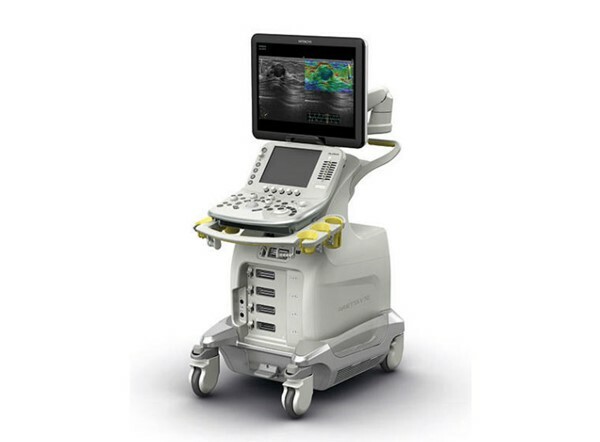 Additionally, the Arietta V70 can be configured for shared use applications such as anaesthesia; urology; nephrology; and general imaging.